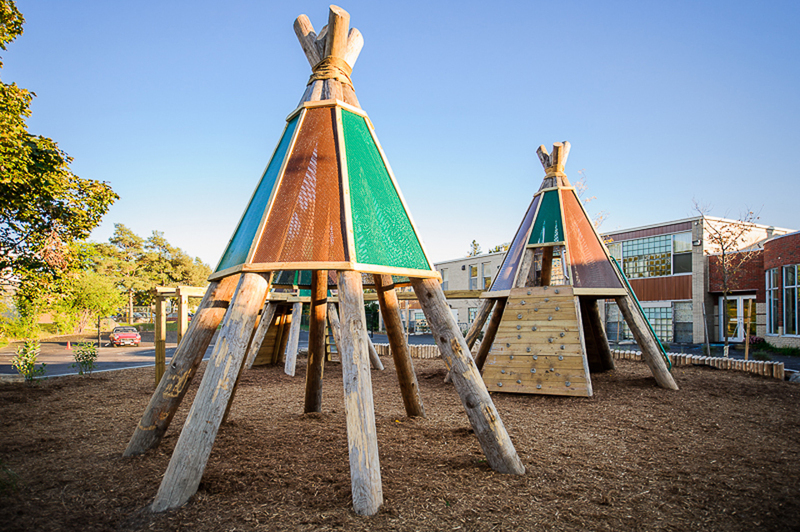 Come visit Earthscape’s Playground at Canada Blooms 2014, March 14th-24th at the Direct Energy Centre in Toronto Ontario. 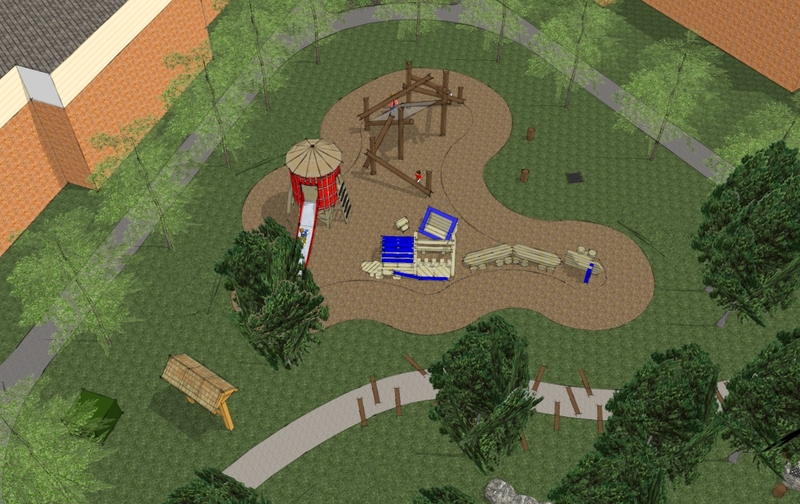 Bring your kids to play in our Dinosaur Preserve and see them scale a 31ft long Plesiosaurus. 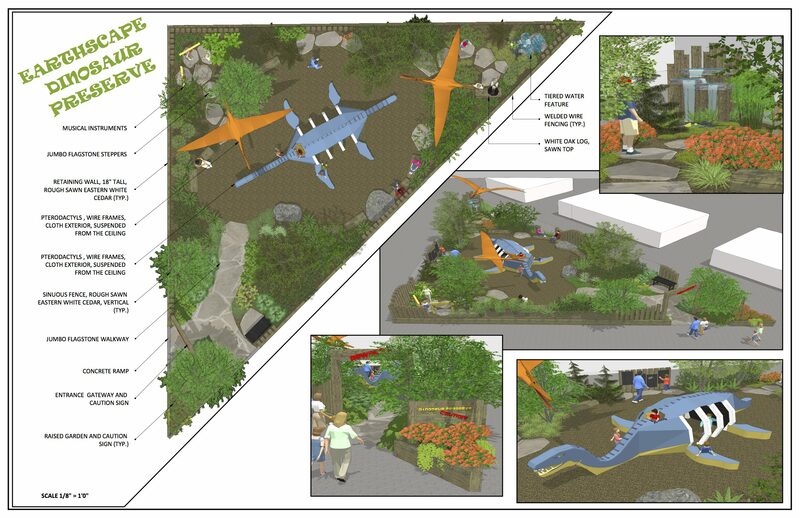 Dinosaur Preserve Playground – adventure playground design for Canada Blooms 2014.